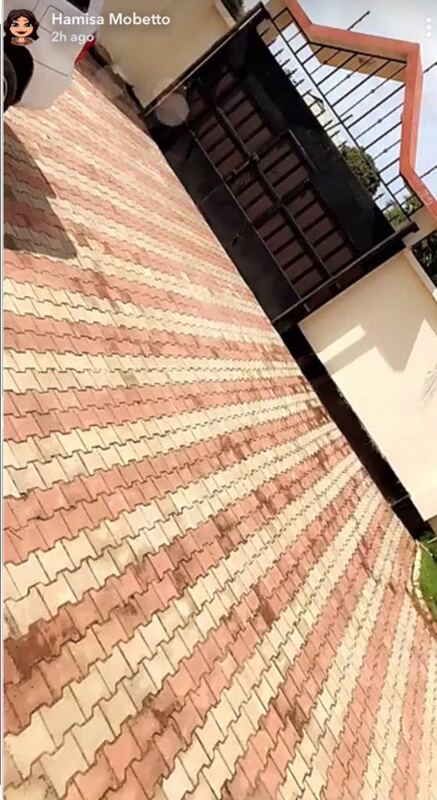 Tanzanian singer, Diamond Platnumz has bought a house for his second babymama, Hamisa Mobetto. The singer took to his social media to ask if she likes her new house. 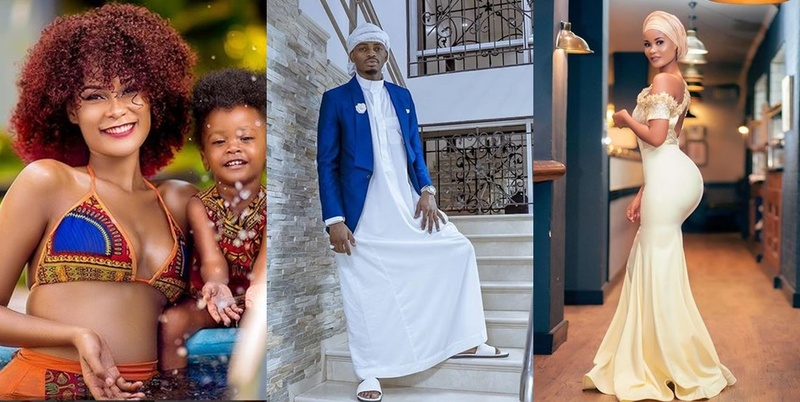 Diamond Platnumz who was performing at the One Africa Music Fest in London flew straight to South Africa to reunite with his children, Tiffah and Nillan and on bouncing back to Tanzania, he was seen showing some love to his Tanzanian based son, Daylan. 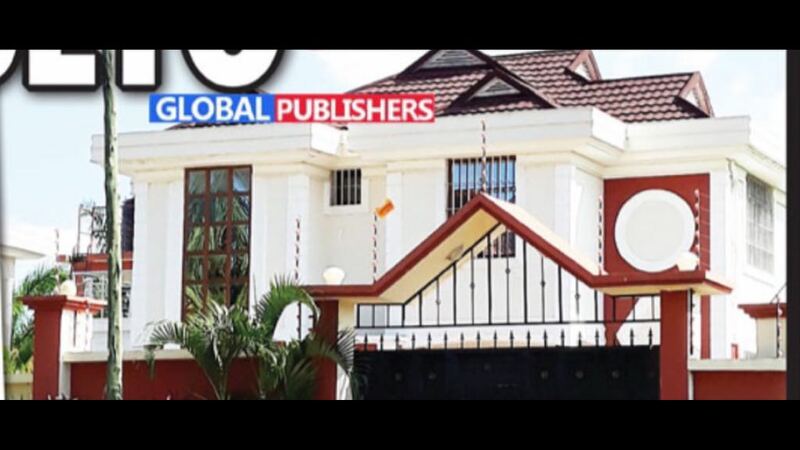 The singer’s ex, Zari Hassan, a while ago, slammed him for not visiting his kids since they split . Zari broke up with Diamond via an Instagram message on February 14th, mentioning infidelity as part of the split. However, Diamond Platnumz’ manager, Babu Tale, was in South Africa pleading with Zari to reunite with the Bongo Flava star. Meanwhile, those negotiations are still ongoing though Zari is still sticking to her guns.